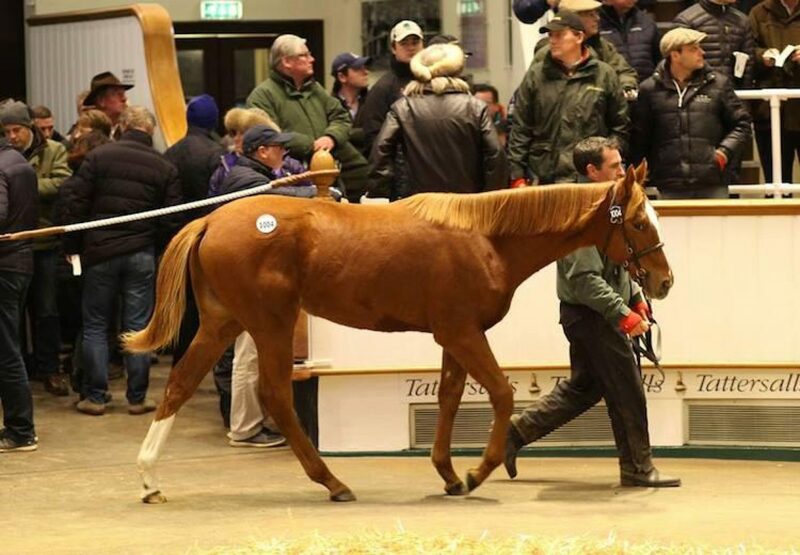 The first-crop foals of brilliant Australia were understandably in demand at Tattersalls this week, none more so than a beautiful filly who realised 300,000gns. 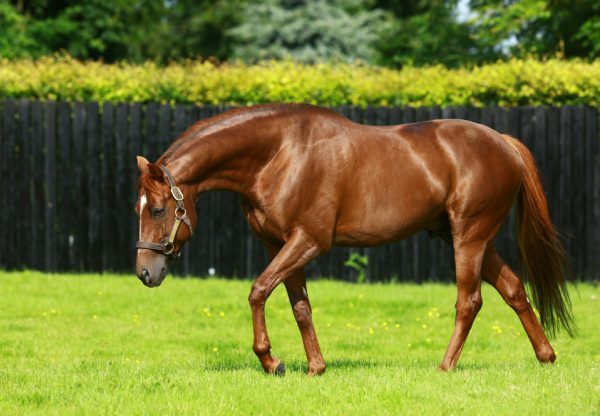 Tom Goff of Blandford Bloodstock snapped up the January-born youngster (pictured), a daughter of the Dansili mare Caserta bred by Philip and Carolyn Cort. “Everyone always says their filly purchase is the best-looking in the sale, but this one was,” said Goff. “She has been bought for an owner/breeder and will not be returning to the ring. 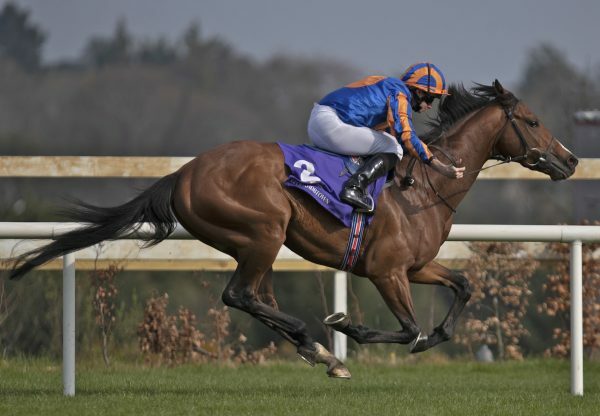 She will be going into training in England.” One that could be reappearing next year is a sibling to the 2009 G1 Irish Derby runner-up Golden Sword (by High Chaparral) bred by the Pocock family at their Stringston Farm. 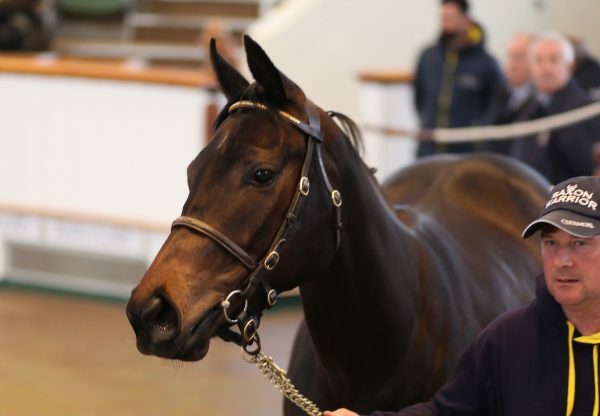 Franny Woods of Rathbarry Stud struck the successful bid of 165,000gns. “Australia was a brilliant racehorse and this is a lovely foal. I saw him earlier in the year and liked him. We’ll bring him back to Book 1 and hopefully he’ll be lucky for us. I don’t think the pedigree has to do much more. 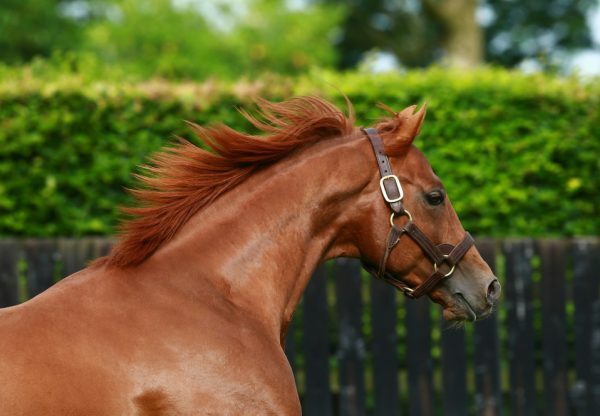 Foals by Group 1 sires with good pedigrees are well worth having,” said Woods.